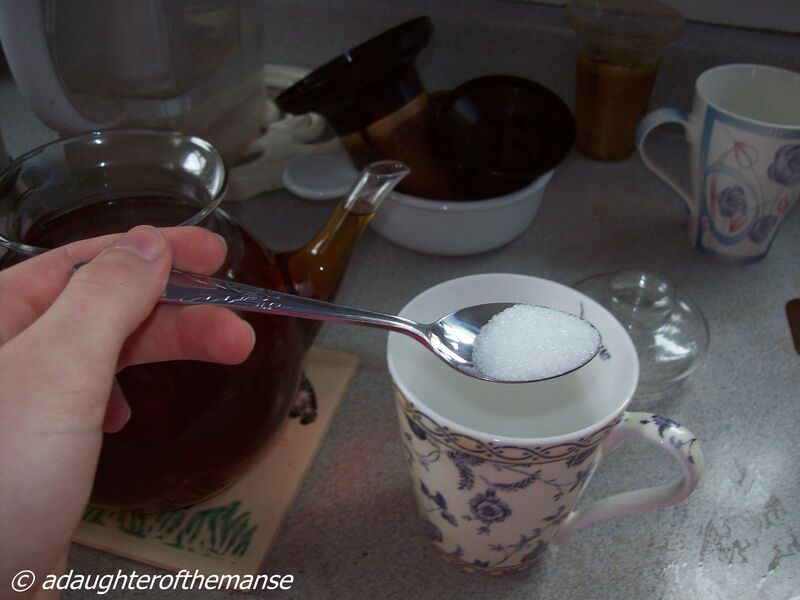 adaughterofthemanse: Where’s That Sugar Bowl? Okay the last few weeks have been crazy, so I will try to be easy on my Mom. But through the craziness of it all, this is what happened. This took place over three days. Before I take off on this, I will take a moment to say that in our house after breakfast, for those who want it, we have tea, before we take off for the day. Day 1:( Saturday March 3 ) After pouring tea, mom took her cup and dad’s and went off upstairs, after setting mine on the table. 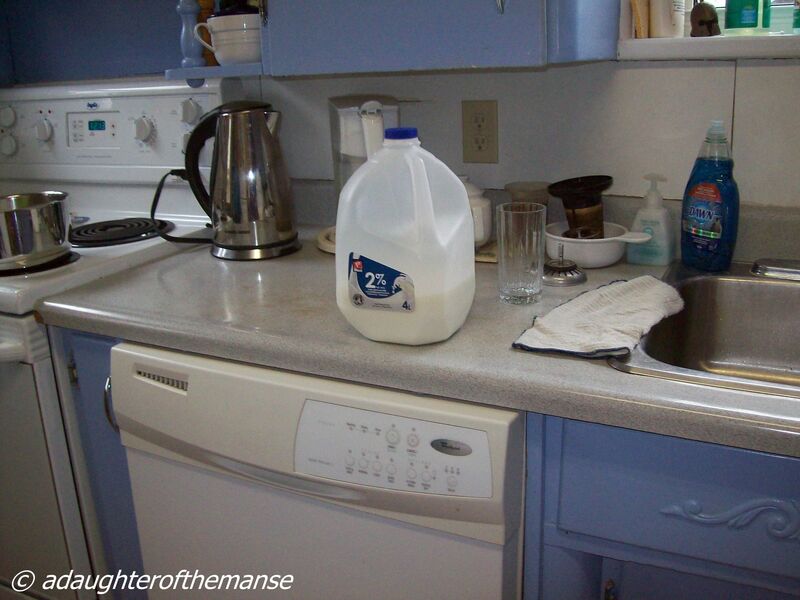 After drinking mine, I proceeded to walk into the kitchen and saw… that. 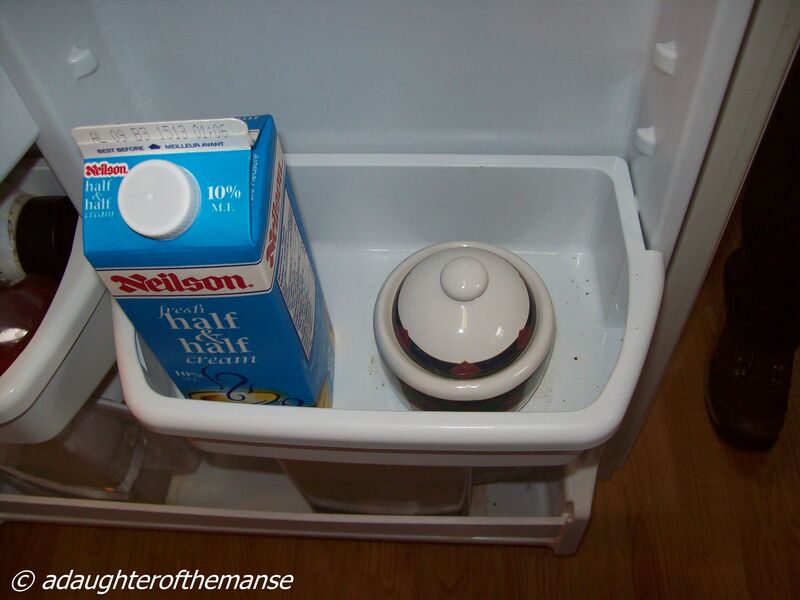 So I went to put the milk back in the refrigerator and saw.. that. So I reversed the picture. And I did not tell mom right then. 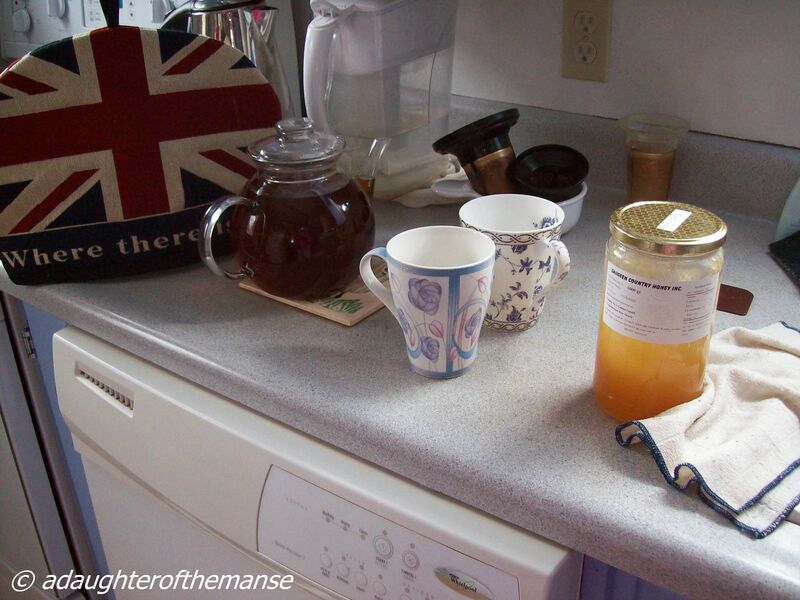 Day 2: Sunday (March 4) morning I asked if I could have honey in my tea. The honey was on the kitchen counter but where was the sugar bowl? 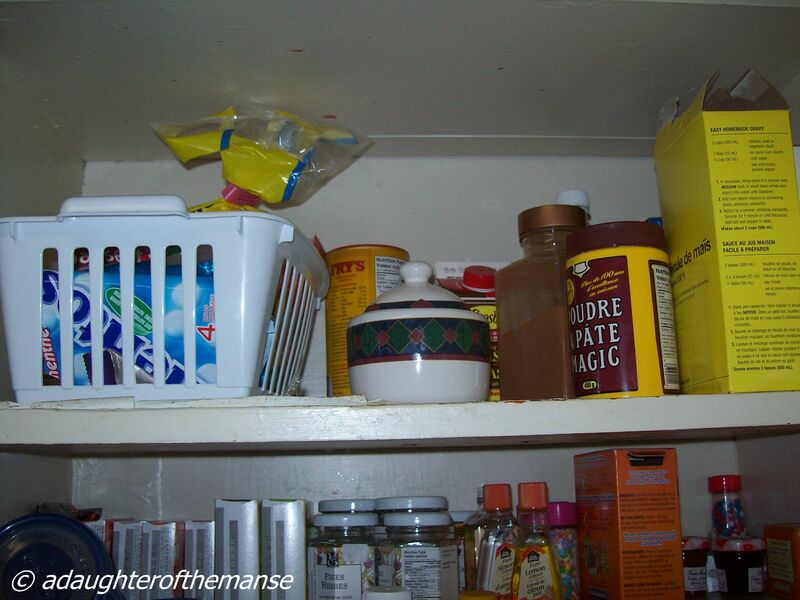 So I opened the cupboard door and that is what I saw. So WE reversed the picture. 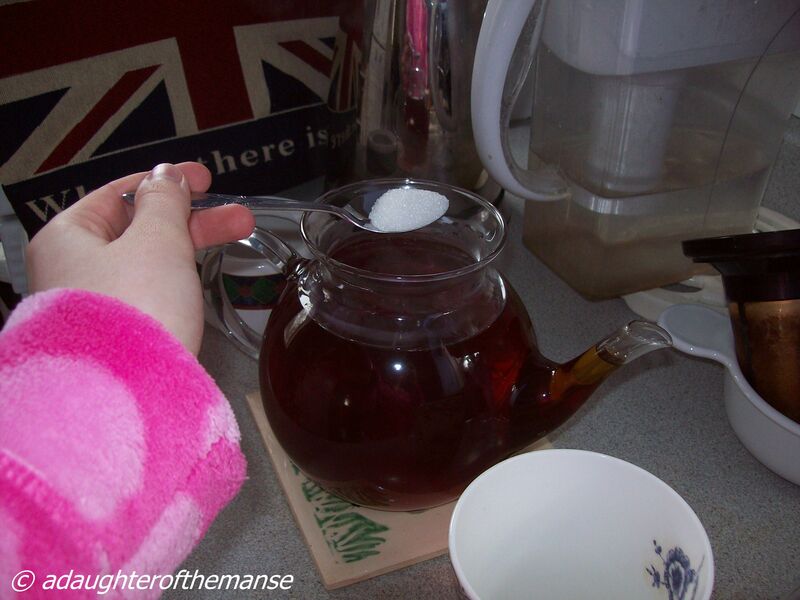 Day 3: ( Monday March 5) And the last but not least of the episodes, is this: before breakfast Mom went downstairs to make tea, and this is what happened: Oh no! Not every one likes sugar in their tea. So we stopped Mom and the sugar went in the cup. Fortunately, this week has been a bit better, so far. Mom has made dinner for two days!